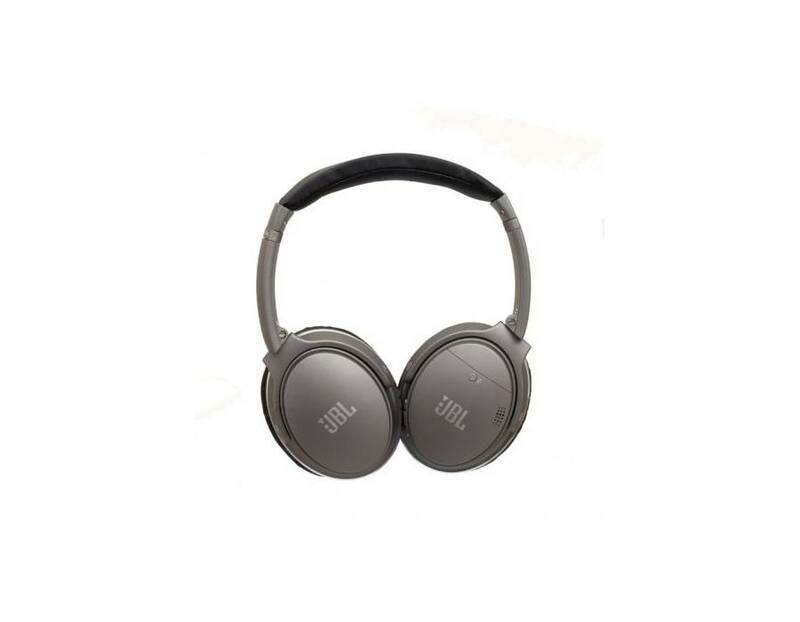 Tune out the world with adaptive noise cancelling that lets you control the level of ambient noise you want to let in or block out, through the My JBL Headphones App or the ear cup buttons. 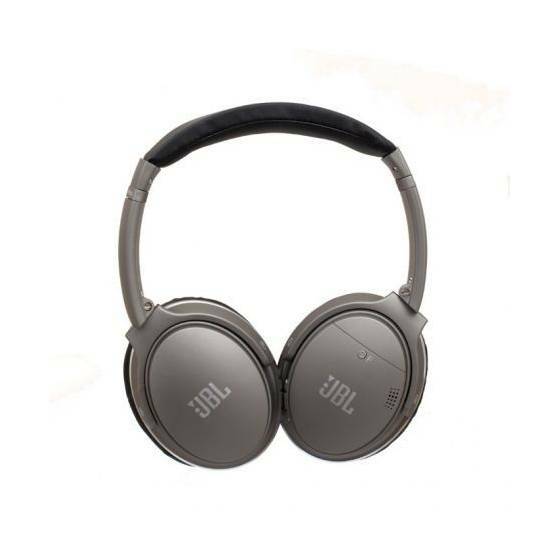 Your life, your music, your comfort – the all-new JBL N35BT Bluetooth Headphone is truly shaped around you. 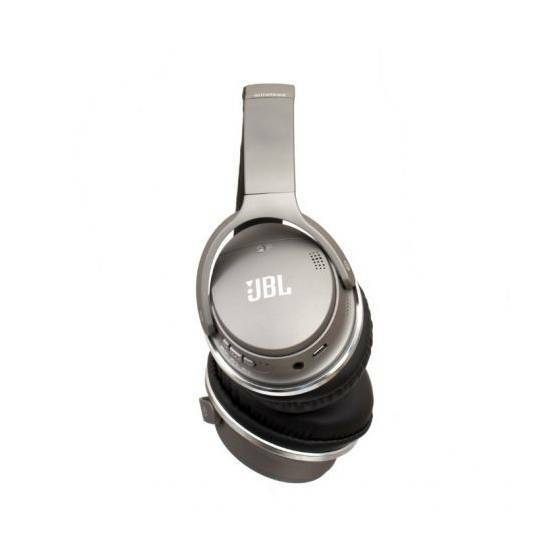 Smartly engineered, enjoy wireless freedom with up to 20 hours of listening pleasure on a single charge. 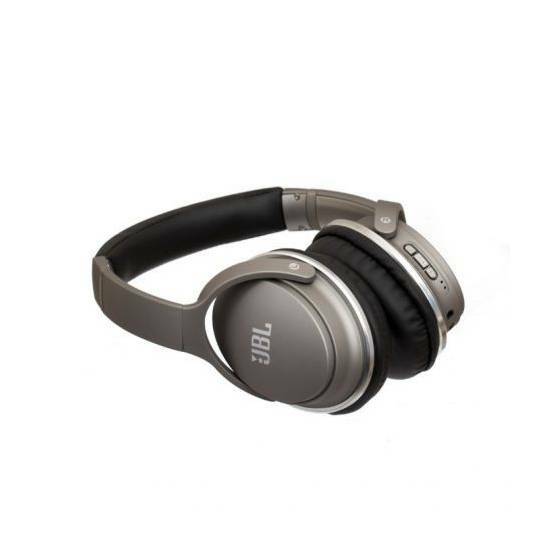 In Adaptive Noise Cancelling (ANC) mode, control what you want to hear for up to 15 hours. 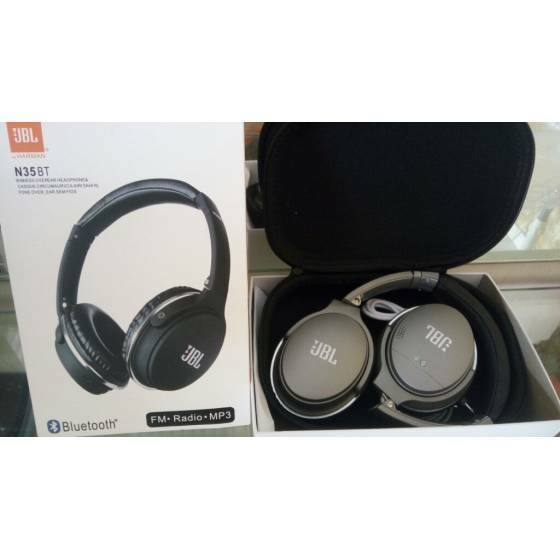 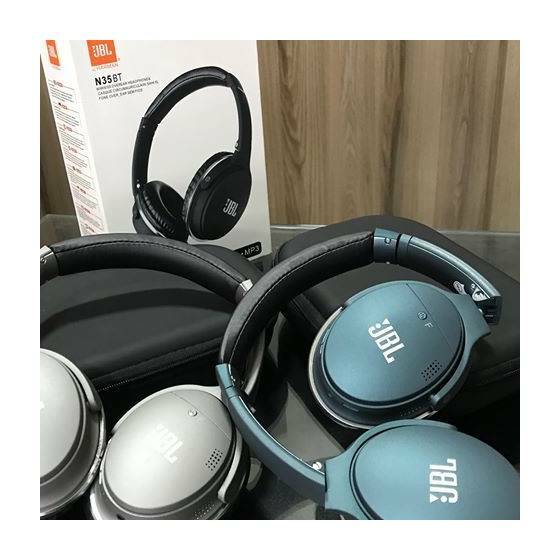 A 3-hour quick recharge, an echo cancelling microphone for hands-free calls, Legendary JBL Pro Audio Sound, compact hard carrying case and flat-fold design elevate these headphones to travel companion par excellence. 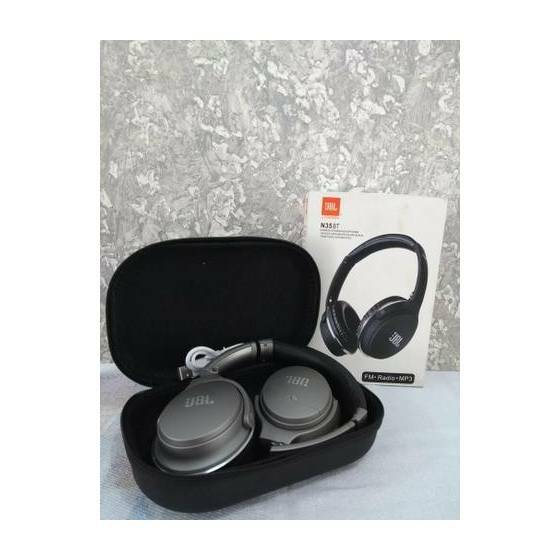 Meticulously crafted from premium materials and conceived for a snug fit and long-lasting comfort, these sleek and elegant headphones come in metallic finishes and colors.